Award for the Most Outstanding Contribution to Indian Cinema. 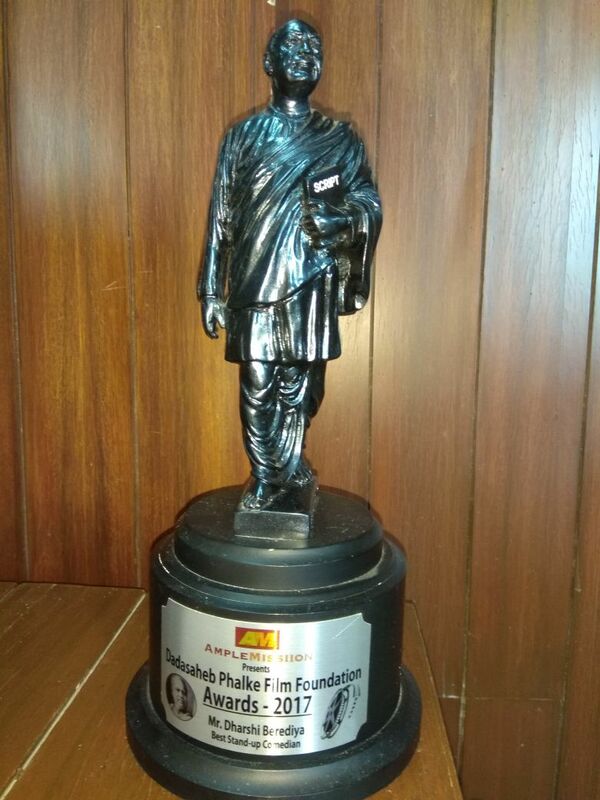 The film fraternity owes its evolution and success to the great Dada Saheb Phalke who had the courage to make the first film in Indian Cinema, which brought a revolution. . To commemorate his invaluable services to the film industry, we at Dada Saheb Phalke Film Foundation take great pride in presenting the Dada Saheb Phalke Film Foundation Awards 2016. At Dada Saheb Phalke Film Foundation Awards 2016, along with honouring artists, our main aim is to honour and felicitate technician form each of the crafts of film making, on the basis of his/her contribution to the film industry. Awardees will be Honoured with a Trophy and sum of Rs 11000/-will is given to technician followed by a pension per month till the last breath of his/her life. This objective will be continued and every year new artists and technicians will be honoured. 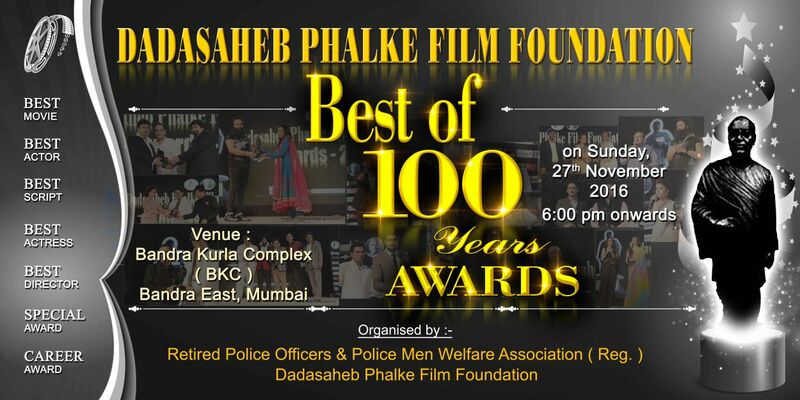 DADA SAHEB PHALKE FILM FOUNDATION AWARDS 2016 spearheaded by Mr. Ashfaque Khopekar( President) Dedicated & attended TO DADA SAHEB PHALKE'S FAMILY. Ably supported by Babubhai Thiba which was Hosted by: Kamya Punjabi & Ankita Sharma. Was successfully held on 24th April, 2016 in Mumbai.